FordParts.com is your go-to tool for Ford Parts and Motorcraft, ® and now, we carry Omnicraft, ™ premium parts designed for non-Ford vehicles. And for a limited time, save 20% on parts, with purchase of $150 or more, on FordParts.com. Use promo code PARTS20 at checkout. * Valid on qualifying purchases of $150 or more, made on FordParts.com, before tax for registered customers only. 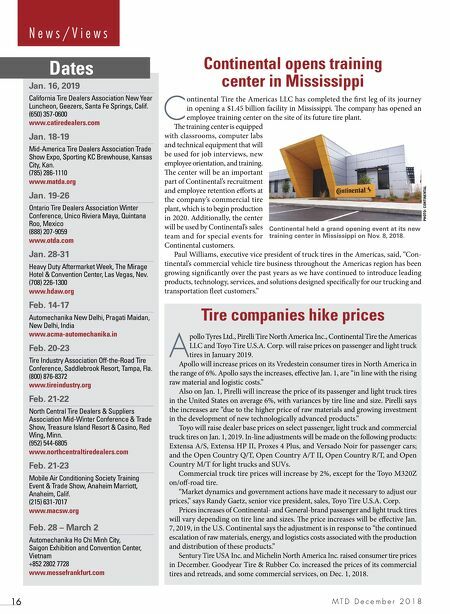 Off er valid now through 12/31/18. Redeemable up to 3 times per customer. Motorcra ® is a registered trademark of Ford Motor Company. Omnicra ™ is a trademark of Ford Motor Company. SAVE 20% ON 100% OF OUR PARTS. * ACT NOW AND SAVE 20% ON ANY FORDPARTS.COM PURCHASE, WHEN YOU SPEND $150 OR MORE. 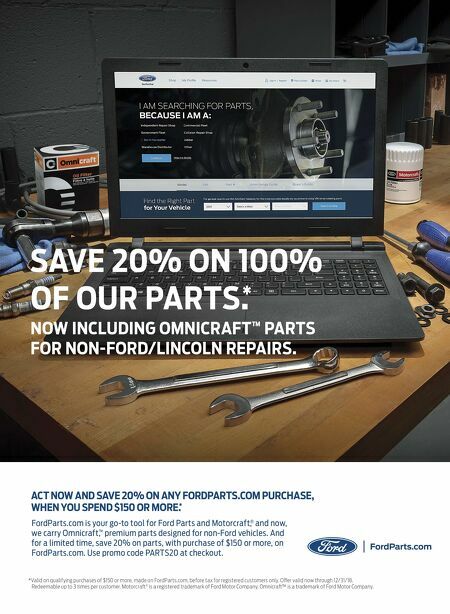 * NOW INCLUDING OMNICRAFT ™ PARTS FOR NON-FORD/LINCOLN REPAIRS.